The Smart Day was the moment chosen by the UFRO and CORFO to present the “Smart Mobility 2020” strategy, which is part of the Chilean strategy of the Smart City project. 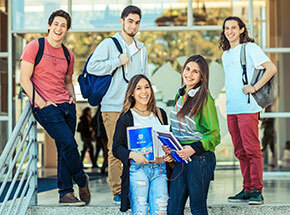 The Universidad de La Frontera will participate in this strategy via the incubation of technological services through Conexity funds and the training of professionals in a further education program in Innovation and e-business, which starts in April. The continuous development of technologies and its use regarding Big Data, artificial intelligence and the Internet of Things, etc., have transformed the way of how we connect and interact with our environment and are also creating a new understanding of business and entrepreneurship, accelerating the needs of the country to have human capital that is able to work in the environment of Industry 4.0, with new capabilities and knowledge. 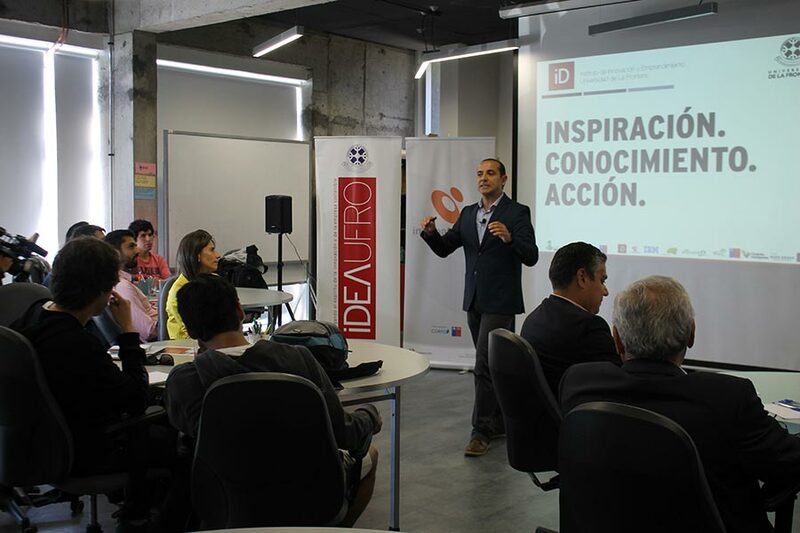 IDEAUFRO, together with IncubatecUFRO and the support of CORFO, launched an action plan that starts in 2019 with the Smart Day, an open invitation for tech entrepreneurs and experts, such as Nicolás Grandón, who is in charge of the Smart Cities Unit of the Ministry of Transportation and Telecommunications in Chile, in order to discuss the digital transformation of business and value creation through collective intelligence. “The UFRO does not only develop technological solutions related with the industry and intelligent life, but also promotes the training in this field, in which, as members of the ecosystem of regional innovation, we want to provide more than just ideas for entrepreneurs. We want to provide skills and resources that allow the development of new business models to persist and grow in an innovative economy,” the director of IDEAUFRO, Carlos Isaacs, explained. 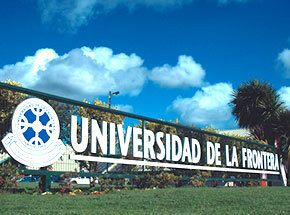 Isaacs emphasized the networking between public and private institutions that participated in this initiative and the ones who will be part of the first generation of students in the further education program “Digitalization and New Businesses, Industry 4.0”, which the UFRO will start together with IBM and the Waterworks Aguas Araucanía, and the support of CORFO. 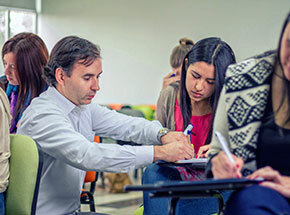 “The classes of this program start in April 2019, with high-level teachers, such as the Indian scientist Damodarán Ramán, renowned for the development of rocket and satellite components and algorithms in the aerospace industry of his country,” Isaacs stated. Responding to the worldwide tendency to make use of solutions of collective intelligence and connected citizens, the Ministry of Transportation and Telecommunications in Chile made use of this possibility to present the Smart City strategy “Smart Mobility 2020”, which will be tested in six Chilean cities – Temuco is one of them – and seeks to support the creation, development and validation of technological endeavors in early stages, which address the global challenges of smart cities related to the environment, quality of life and smart economy. 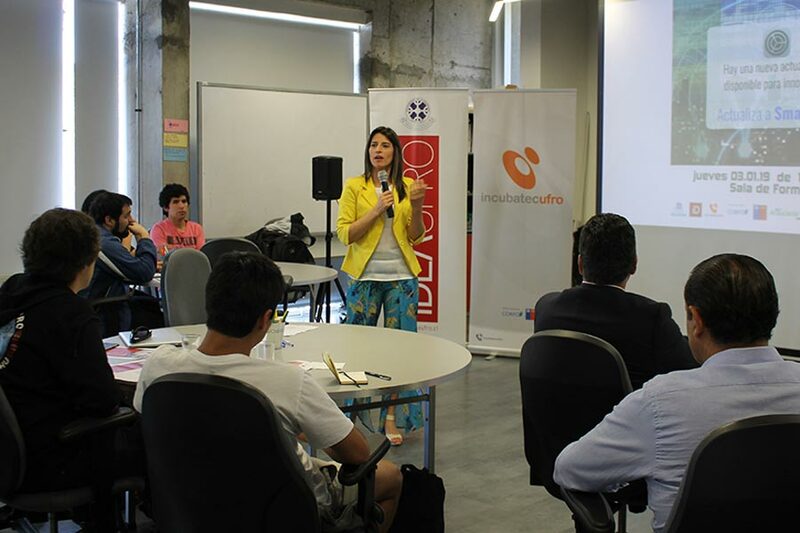 For this purpose, CORFO launched a fund of 180 million Chilean pesos in the Araucanía Region for the launch of technological initiatives that offer solutions for the different challenges that are part of smart cities. 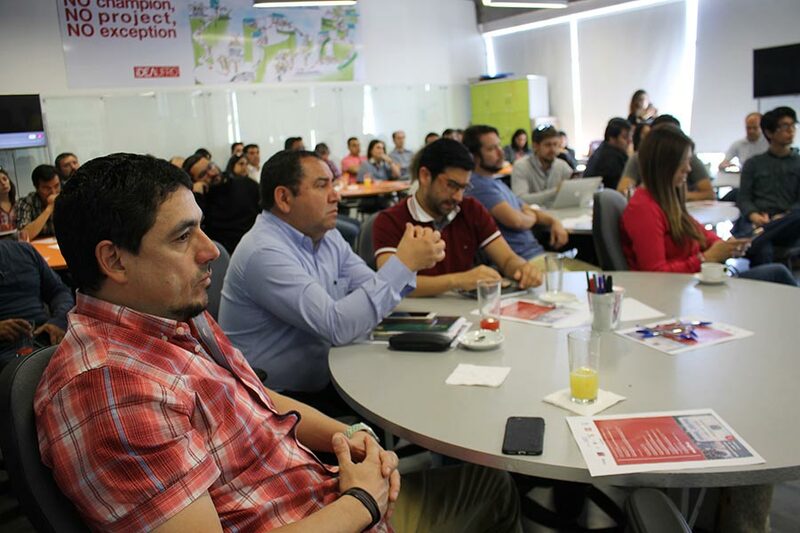 This is how the program Conexity, launched by Incubatec UFRO, joins the idea to use the region as a natural laboratory for testing new developments and endeavors that solve the critical challenges of a smart city with the help of technology. 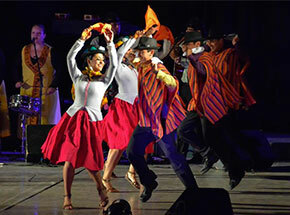 “The purpose is to develop technological prototypes and to put into practice some of the proposals of our regional entrepreneurs, in order to find pilot solutions that contribute to the establishment of a Smart City and the regional industry, through trial and error method,” Claudina Uribe, the director of Incubatec UFRO of the Universidad de La Frontera, said. She also emphasized that this program, which will be carried out during twelve months, responds to the strategic guidelines the UFRO is working on for some years, regarding the development and training of high-quality professionals and human capital, with technological tools for their professional improvement and which they can make use of.